Fast, easy garage door repair that you can count on, and won’t break the bank. 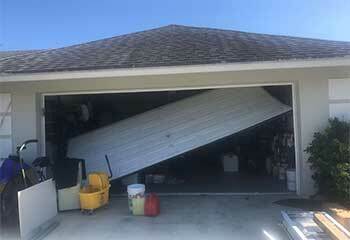 There aren’t a lot of things more annoying than having to deal with a malfunctioning garage door. When you’re in a hurry to get to work, or exhausted after a long day, you just want to park your car and get inside. But if some problem with your automatic door prevents you from doing so, you’ll quickly start to feel your blood beginning to boil with anger and frustration. 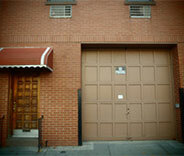 Before you become all but consumed with rage, give Garage Door Repair Folsom a call. Our service area covers all the nearby cities, as well as Orangevale and Fair Oaks. When a fast and effective solution is what you need, you just need to remember one thing – our phone number! Naturally, if the loadbearing parts of your garage door sustain damage, the system won’t be able to move properly, or at all. Spring repair and replacement is no simple task, and certainly not the kind of job you want to attempt with DIY efforts. The same goes for broken or frayed cables. Replacing these units requires experience and skill, both of which Garage Door Repair Folsom technicians have in droves. 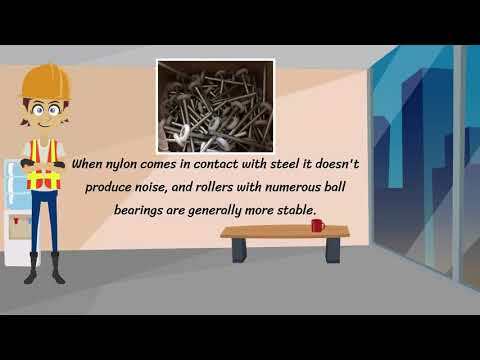 Whether spring tension adjustment is required or a complete set replacement, leave it to us and don’t take any needless risks. Every Citrus Heights homeowner can count on the expertise and experience of our technicians. So you’re trying to get your door to open or close and it just won’t respond. Or maybe, it does respond, but only moves a little and then stops, or reverse back into the open position. Whatever the case may be, you’ll want to have a professional perform some opener troubleshooting to find the source of the problem. These sorts of malfunctions can be caused by misaligned safety sensors, wiring issues, and various hardware part damage. 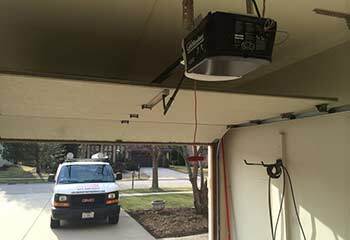 Your garage door opener is a complex unit that consists of both mechanical and electrical components, so figuring out exactly what’s wrong isn’t always easy to do. That is, unless you have us help. Whether you live in Roseville or somewhere else close by, our team works Sunday through Saturday, so you’ll always get a fast response on the day you call. Some would say that the panels of your door are like the teeth of your house’s mouth. Going off that analogy, this means if a door panel breaks, your home will be left smiling a missing tooth grin. Naturally, that’s quite an unsightly look, not to mention, a major security concern and a serious hindrance to proper garage insulation. Worry not, though. 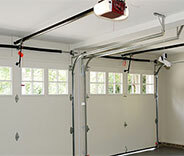 Garage Door Repair Folsom is here to help. Did we mention our wide service area? 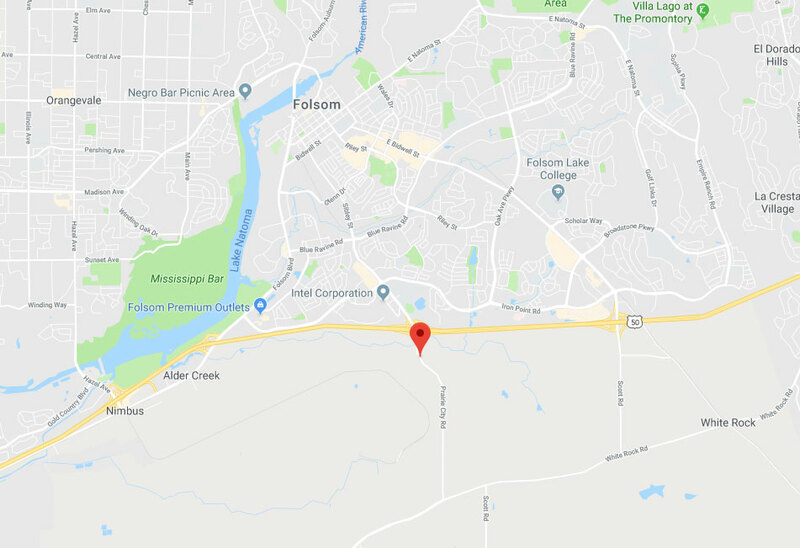 If you’re a resident of Rocklin, Foothill Farms or any other nearby location, give us a call as soon as problems arise. Prompt service – same day repairs. Find out about the latest garage door projects that we’ve completed in Folsom. This customer complained that his door started making a strange noise. We quickly discovered the source of the problem. This customer was looking for a new door for his renovated garage. We helped him find an excellent one. Read more here. 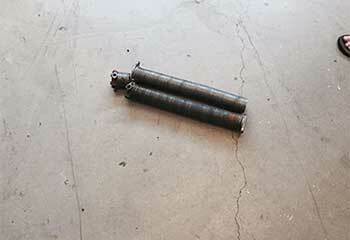 Click here to find out how we helped this customer when he found out he had a broken spring. 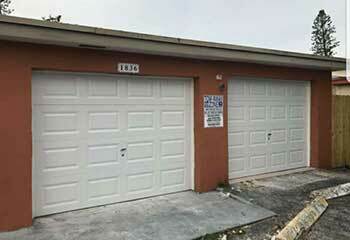 Find out how we were able to help this recent customer with their broken garage panel situation. Read all about it here! Sometimes all it takes is a little troubleshooting! Click here to see how we helped our customer with her opener. I came across this company when I needed to replace the clicker to my garage door. They were a tremendous help and I got a perfect replacement that works fine at a great price! 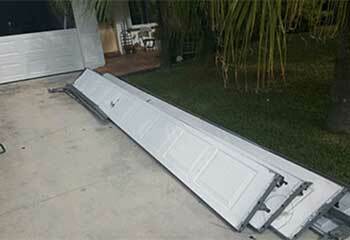 After an accident, I decided it was time to replace our garage door. I was very surprised to find the guys from this company had such a terrific selection. I found the perfect door at a great price! Thanks for the maintenance check and minor repairs you did on my old garage door. It functions a lot better after you worked on it. I had my garage door opener fixed by a technician who arrived with the replacement parts and equipment for the job, so my repairs were completed with no delay. Called these guys to help when my cables came off the drum. They finished the job in a flash and checked my springs as an extra precaution. Definitely a company I can count on.